Association, Innovation and Management, Inc.
Home - Association Innovation and Management, Inc.
Association Innovation and Management, Inc.
To empower our partners, our team, and all others that we serve to make a meaningful difference in the world. AIM is here to anticipate, recommend, and say “Yes!” to our partners’ needs, desires, and ambitions. Respect, integrity, collaboration, innovation, and excellence are in the forefront of our decision-making. 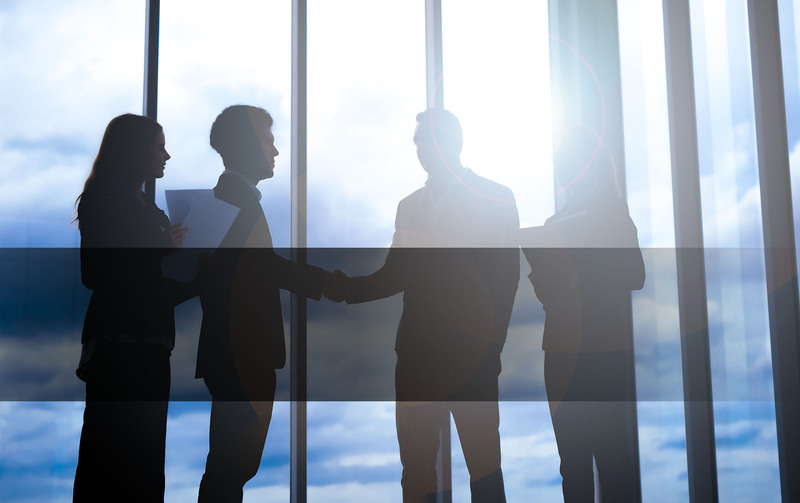 AIM believes in building strong partnerships, in conducting ourselves with full transparency, and in upholding our excellent reputation of professionalism. To advance the goals and visions of our partners through best-in-class management solutions and unparalleled customer service. We are a passionate group of people devoted to helping our partners achieve their goals so that together, we can ensure a healthy and sustainable world. 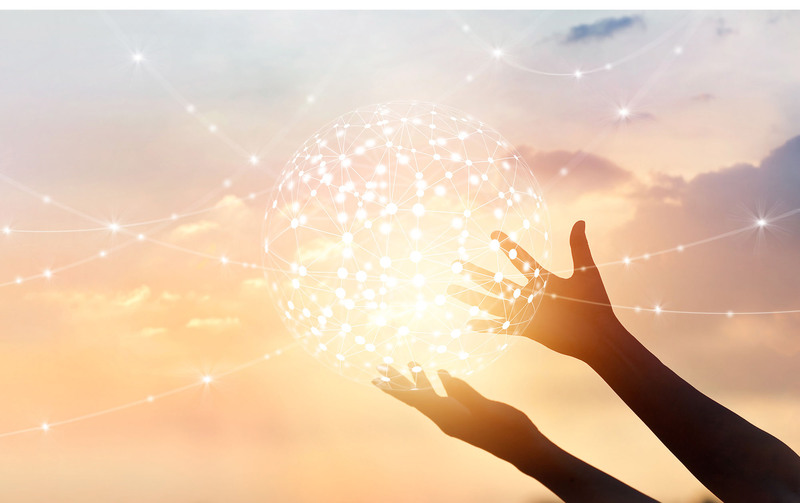 We are knowledgeable and innovative—AIM professionals are the brightest industry leaders with a broad array of expertise in all aspects of association management. 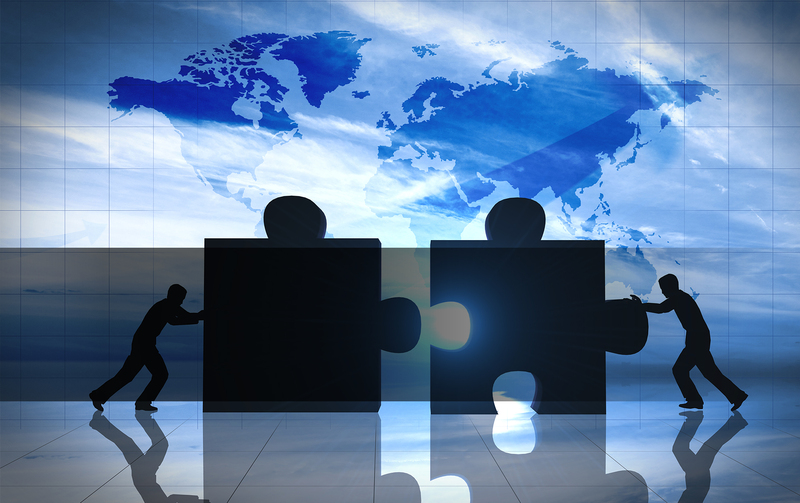 AIM has built strong relationships with the societies we manage, working as partners for their success. We believe it is our business to know your business. Our innovative approach means that we are agile, always offering the latest in best practices and technology to suit the evolving needs of our partners. Deborah O’Keefe oversees the managing partner team and leads all aspects of the management company, including increasing operational excellence on all levels, from strategy to communications, marketing, technology, new business development, and financial management. She is charged with upholding the unique culture of AIM and its continuing work toward fulfilling its primary mission: helping the scientific societies in its care exceed their objectives. As a founding managing partner, Deborah began her career as director of communications. She established and managed a team of creative and innovation specialists who developed and managed the professional image and branding of AIM and its client partners. With her guidance, the team continues to work to achieve growth for the organization through utilizing emerging technology, insightful strategies, and innovative solutions that will enhance membership engagement and increase operational efficiency. 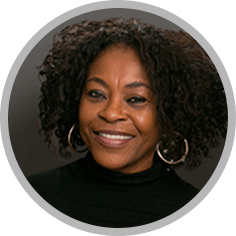 Deborah is a dedicated, lifelong learner; she is currently pursuing a master of science in leadership along with a graduate certificate in nonprofit management at Marymount University. She earned a bachelor of arts from George Mason University and is a member of the American Society of Association Executives (ASAE). In her free time, Deborah enjoys being with her family and friends, supporting their passions and endeavors, traveling, and on occasion, skiing and sailing. 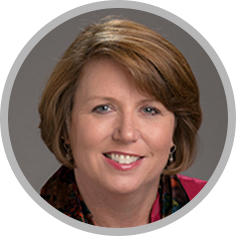 Clarissa L. Russell brings more than 20 years of experience and expertise in association management to our partners and membership. She is responsible for leading the teams who transition incoming partners—all of whom have successfully reduced their financial liabilities while experiencing growth in their net assets. Clarissa is a founding managing partner of AIM. In 2017, she became the executive director for the Toxicology Forum. She has served over 19 associations in her career. She specializes in strategic and financial planning, as well as trade show and convention management, with a focus on international participation. Clarissa earned a master of business administration with a concentration in finance from Johns Hopkins University. She earned her undergraduate degree from James Madison University. 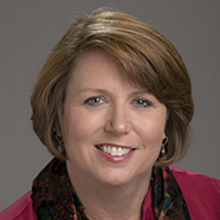 Since 1990, she has been a member of the American Society of Association Executives (ASAE), and in 1994, she received the Certified Meeting Planner designation. She also earned a culinary degree from the École hôtelière de Lausanne in conjunction with the University of Nevada, Las Vegas. 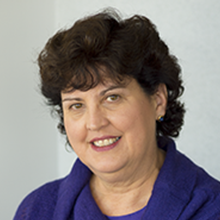 Veronica Fisher has more than 25 years of experience in nonprofit financial management. As the director of finance and administration for AIM, she defines the process and implements the infrastructure and systems needed to support substantial growth. 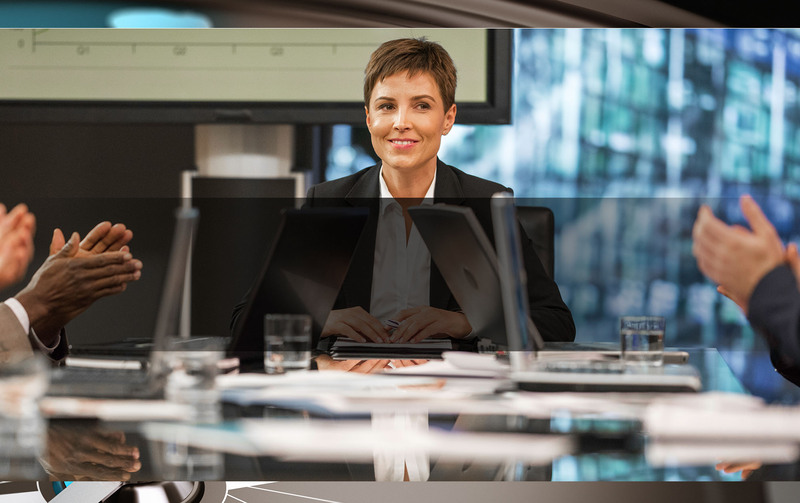 She continues to build and manage effective and streamlined administrative and financial systems, including financial, accounting, and legal matters. 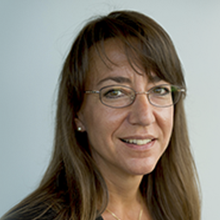 Veronica is a founding managing partner and holds the senior finance management position for the Society of Toxicology. She specializes in ensuring that the audit communications, findings, and management comments are distributed to the Board of Governors without any significant findings. Veronica is a member of the American Society of Association Executives (ASAE). Though she loves to spend time relaxing, her favorite pastimes are going to a movie, play, or concert with her friends. 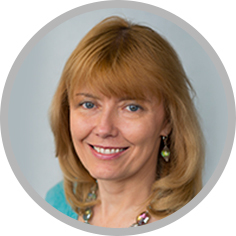 Tonia M. Masson has more than 20 years of experience in association management. In addition to her operational role at AIM, she is the executive director for the Society of Toxicology. She possesses excellent leadership, strategic planning, governance, program, publication, project, and financial management skills. 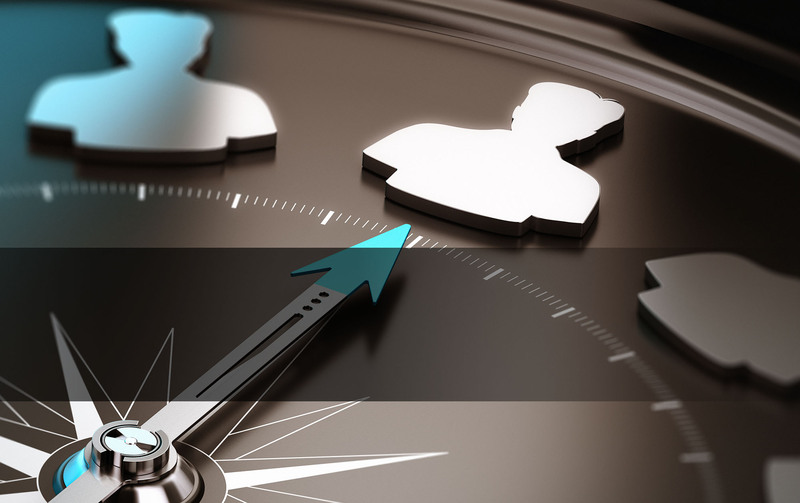 Further, she provides the management company with expertise in IT management and new technology implementation techniques. 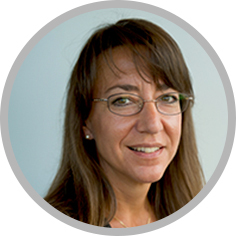 Tonia has been with the management company since 1999 and is a founding managing partner. Active in other societies and forums, she has helped them to achieve notoriety and public awareness. In the past, she was the executive director for the Environmental Mutagenesis and Genomics Society, the Teratology Society, and the Toxicology Forum. Tonia is a member of the American Society of Association Executives (ASAE). She is married and has two active children, whom she supports in their schoolwork as well as their pursuit of being better soccer, basketball, and softball players. Between sporting events, Tonia enjoys basking in the sunshine with a good book in hand. 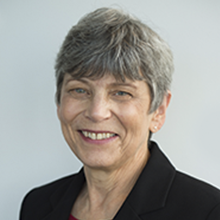 Betty J. Eidemiller is a founding managing partner and serves as executive director and director of education for AIM clients. With her background as a scientist, undergraduate biology faculty member, and principle investigator for science teacher professional development grants, her expertise has supported development of national education activities for scientific societies since 1996. 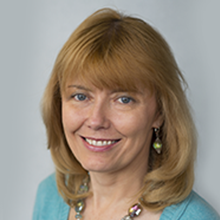 Betty has provided AIM team leadership for the Society of Toxicology’s education, awards, and membership programs. She also has procured grants and funding. She has led volunteer, strategic planning, and data management efforts as well as guiding the establishment of new AIM clients. 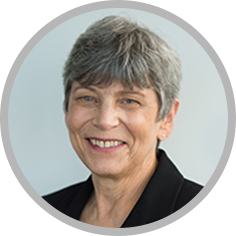 Betty served as the executive director for the International Association of Environmental Mutagenesis and Genomic Society from 2004–2015 and the Toxicology Education Foundation from 1998–2002. Previously, she was manager of faculty programs at the American Society for Microbiology. Betty holds a PhD in ecology and evolutionary biology from the University of California, Irvine, and a bachelor of arts from Whitman College. She is a member of the American Society of Association Executives (ASAE). 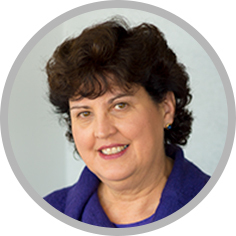 Donna Breskin is a managing partner and Human Resources director for AIM and has served as the executive director of the International Union of Toxicology (IUTOX) since 2007. Before joining AIM, Donna worked as an HR director for small technology firms in the federal government contracting space. Prior to that, she worked at nonprofit organizations in a number of professional management and fundraising positions. 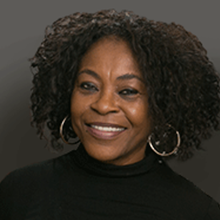 Donna has a bachelor’s degree in education and special education from SUNY Geneseo, and she also has a master’s degree in human resources management from Marymount University in Arlington, Virginia. She is a member of the Society for Human Resource Management (SHRM) and the American Association of University Women (AAUW). She spends her free time cooking, entertaining, and traveling, and she especially loves exploring new cities, their art, and their cuisine. She’s married and enjoys spending time with her immediate and extended family and friends. Thank you for your interest in AIM management services. Please use the CONTACT US button below to request a proposal or to send a message to a member of our new client development team, and we will be in touch with you soon. You may also call us at 1.703.438.3103. We look forward to learning more about your needs. © Association Innovation and Management, Inc. 2019. All Rights Reserved.